When it comes to alternative British rap, Sam Wise is a name to know. Sam Wise is one of the hottest upcoming UK rappers, and after an exciting year, Sam Wise, has returned with more heat and a wavey accompanying video for his new track, “This Week” a brand new vibe-fuelled track which see’s him add to an already popping catalogue which has seen huge growth over the past 12 months. 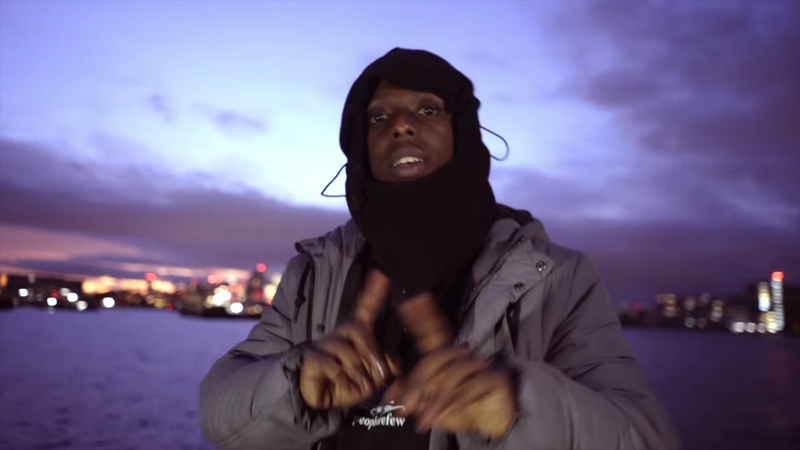 Wise has been setting the levels high in 2018, after dropping a slew of sick singles like “The Pain (Freestyle)”, some lucid new visuals for “Do Or Die” and finally releasing a hard video for his Steven Gerrard-referencing track “Rack Up”. He’s also just dropped his long-awaited, flute-driven heater “Nemo” on his SoundCloud. 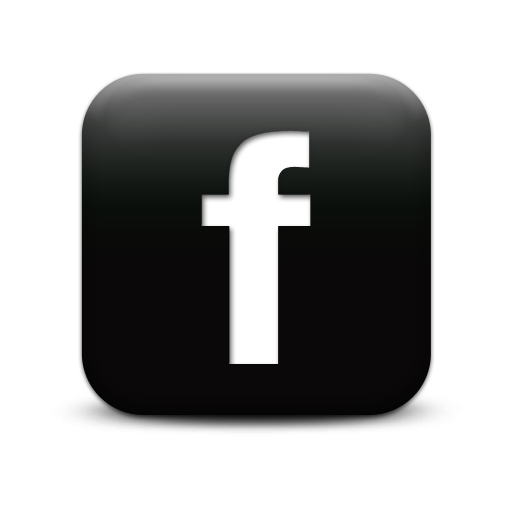 'Questa settimana’ is the title of this new track, and it see’s Sam Wise link up with Omari Lyseight, a member of the Trackout Records family. The duo have joined forces to create a melodic, infectious sound which see’s the HOP rapper bring some wavey flows to the table. 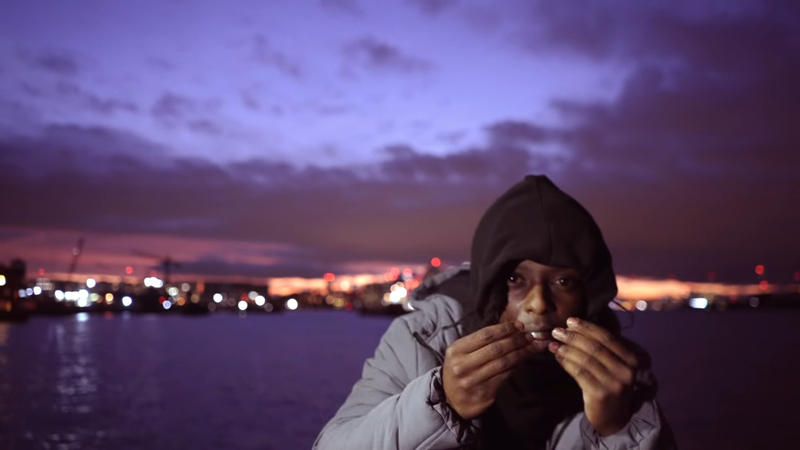 The South London rapper first came to prominence alongside his crew, House Of Pharaohs, and their effortless rap style coupled with otherworldly cloud-rap beats. Over the years, Wise has released a slew of notable singles, ad esempio “Lizzie”, which is his biggest song to date; “Do Or Die”, released earlier this year; e “100 Degrees”, a collab with alt-rap star Octavian. As we draw to the end of the year, Sam Wise felt it was only right to drop some more fire and gifted us with “This Week”. The song celebrates the activities that Sam enjoys, like spending half a cheque and flexing on his former love, and is further enhanced by the ethereal trap production courtesy of Omari Lyseight. It seems as though every track Sam Wise drops is a vibe lately, and it won’t be long until people all over the globe are hooked to his work. With that being said, make sure you jump on the wave. As per usual, it is BKAS who chops up this neat visual which is already picking up views via the London based talents YouTube channel. The nostalgic visuals, directed by BKAS, find Wise with his sauce on spill (literally). 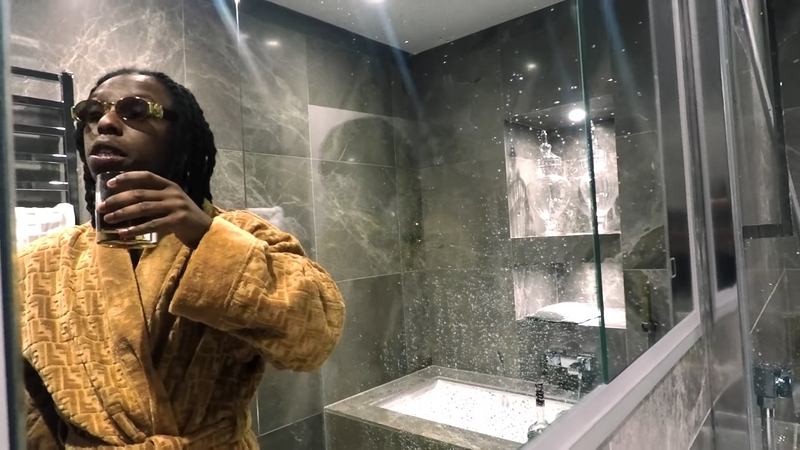 Flexing with Henny and Fendi dressing gowns in the grainy video, the South London rapper reels off bars about what he’ll be spending half a cheque on “this week” over the Omari Lyseight-produced beat. Check out the visuals above. Directed by BKAS, peep the crispy-clean visuals for “This Week” above. 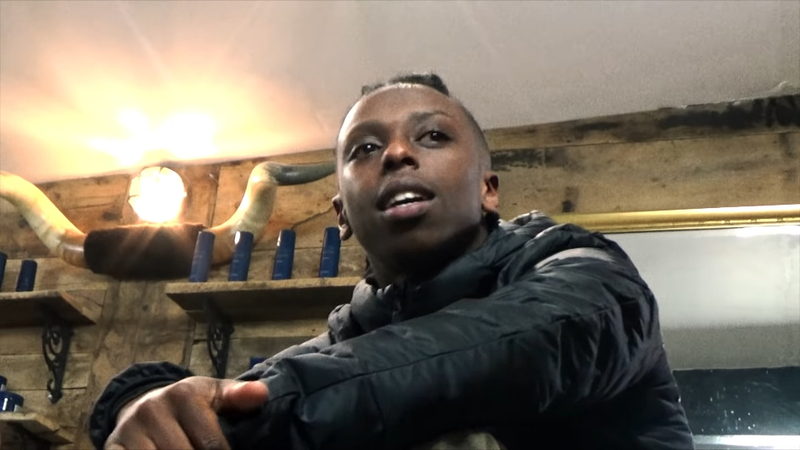 Sam Wise is one of the hottest upcoming UK rappers, and after an exciting year, Sam Wise, has returned with more heat and a wavey accompanying video for his new track, “This Week” a brand new vibe-fuelled track which see's him add to an already popping catalogue which has seen huge growth over the past 12 months.